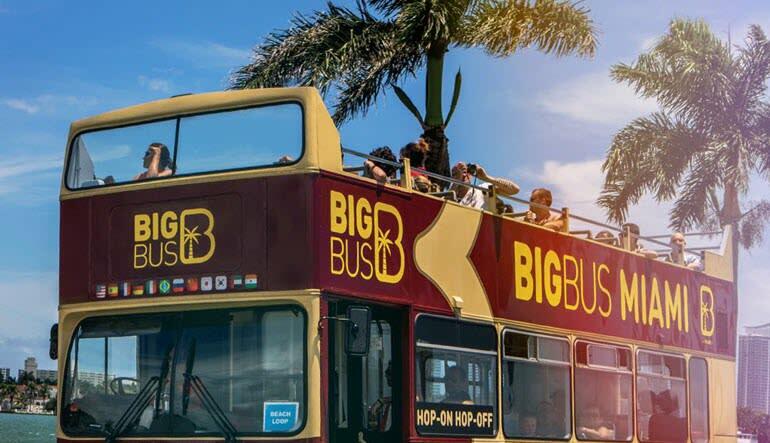 Take in Miami’s brilliant rays from atop an open-roof double-decker bus! You’ll have a full day to hop on and off, see the sights and submerge yourself in Magic City’s history! Take in Miami’s brilliant rays from atop an open-roof double-decker bus! You’ll have a full day to hop on and off, see the sights and submerge yourself in Magic City’s history, rich Latin culture and MiMo architecture. Learn from friendly guides and digital audio services offered in up to 11 languages! 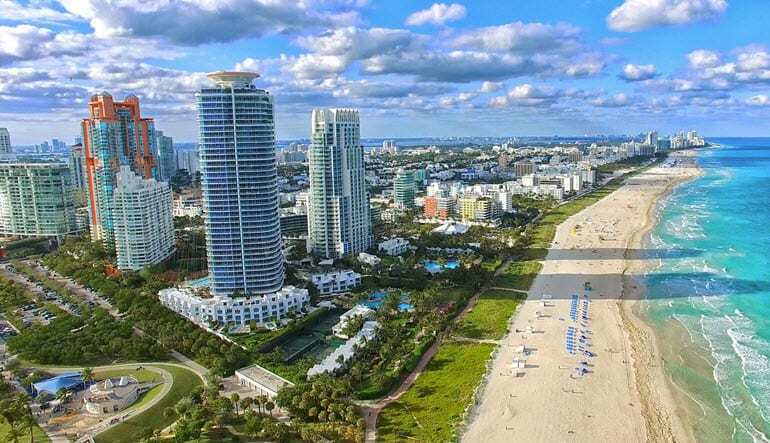 Beach Loop: Perez Art Museum, Miami Beach Marina, Old Miami Beach City Hall and Jungle Island among other amazing sites! 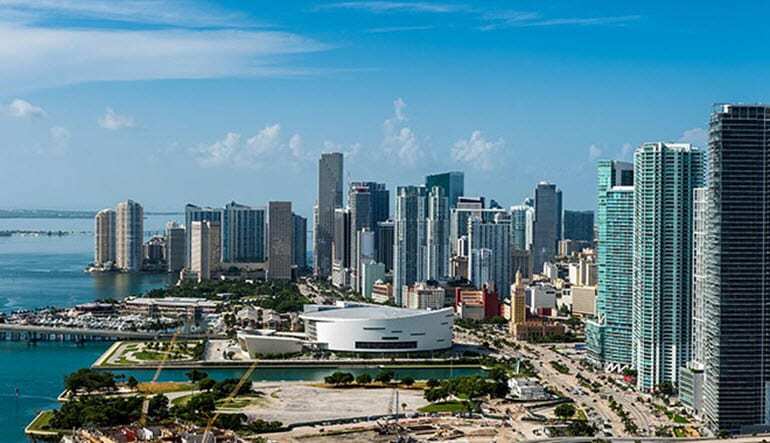 City Loop: Miami Science Museum, Biltmore Hotel Coral Gables Downtown, Little Havana and Domino Park, just to name a few! Uptown Loop: Trinity Episcopal Cathedral, Midtown Miami and the Design District, Wynwood Walls, Historic Miami and more! The lively rhythm of this city sets the pace for the perfect afternoon! Take a stroll and discover a stretch embraced by Cuban expats. Miami’s cultural hub shines brightly year-long with festivals, amazing music, friendly faces and phenomenal food! Had a great day on the ed bus...enjoyed all my tour guides. Highly recommend. Access to three different loops; each Loop (without hopping on and off) takes approximately one and a half hours.